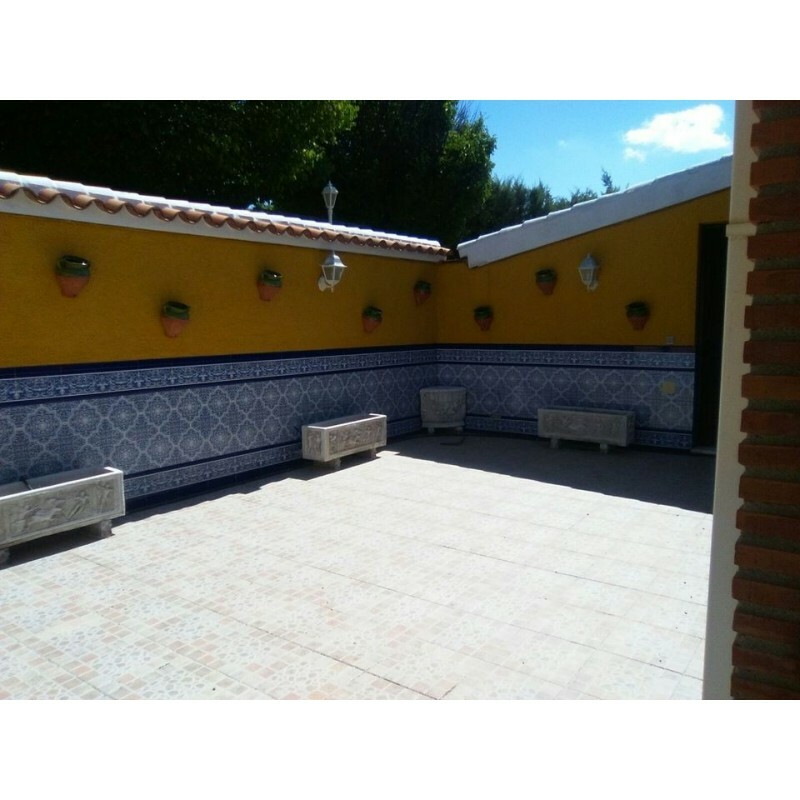 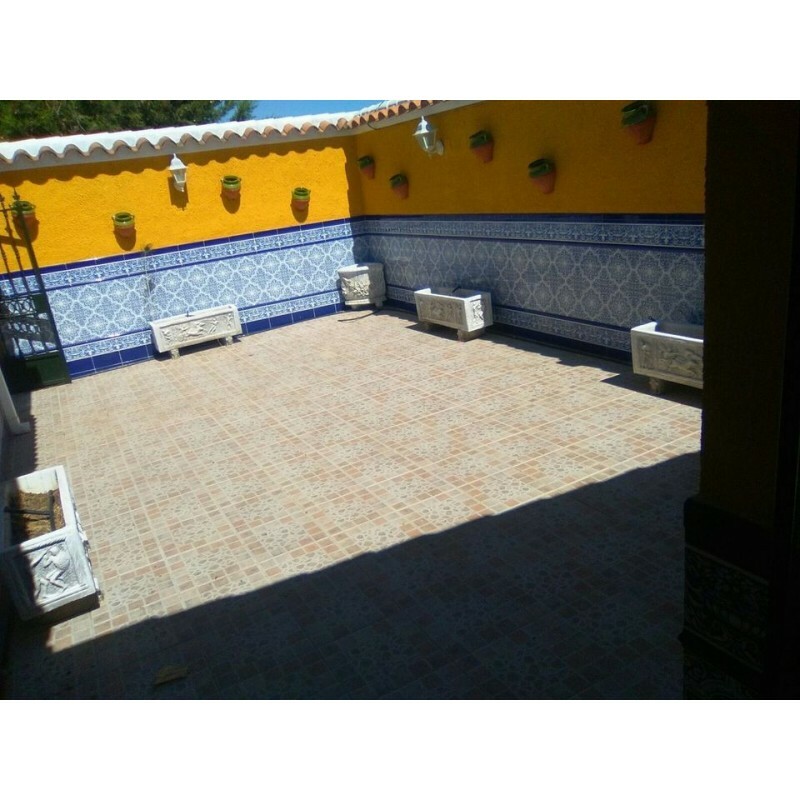 Magnificent house with 800m2 of land completely fenced in, electricity, water from 2 wells and mains, Air conditioning and pre-installation for heating. 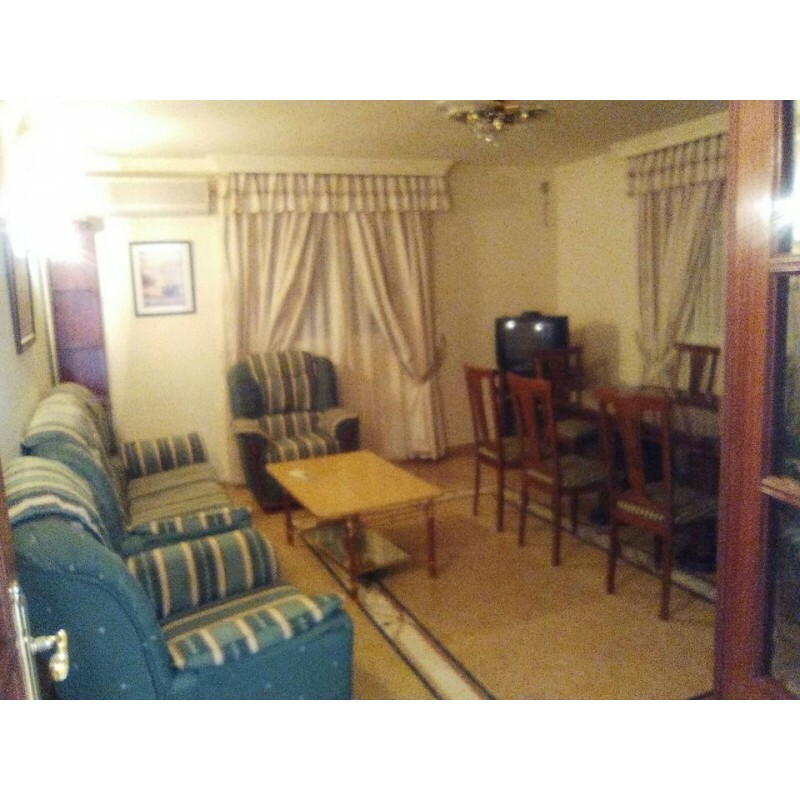 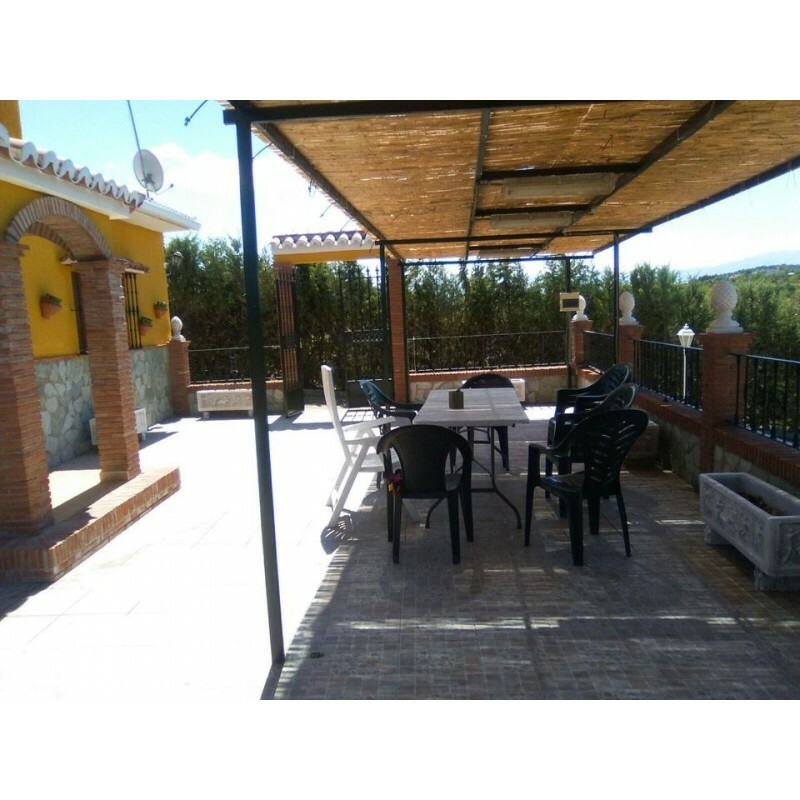 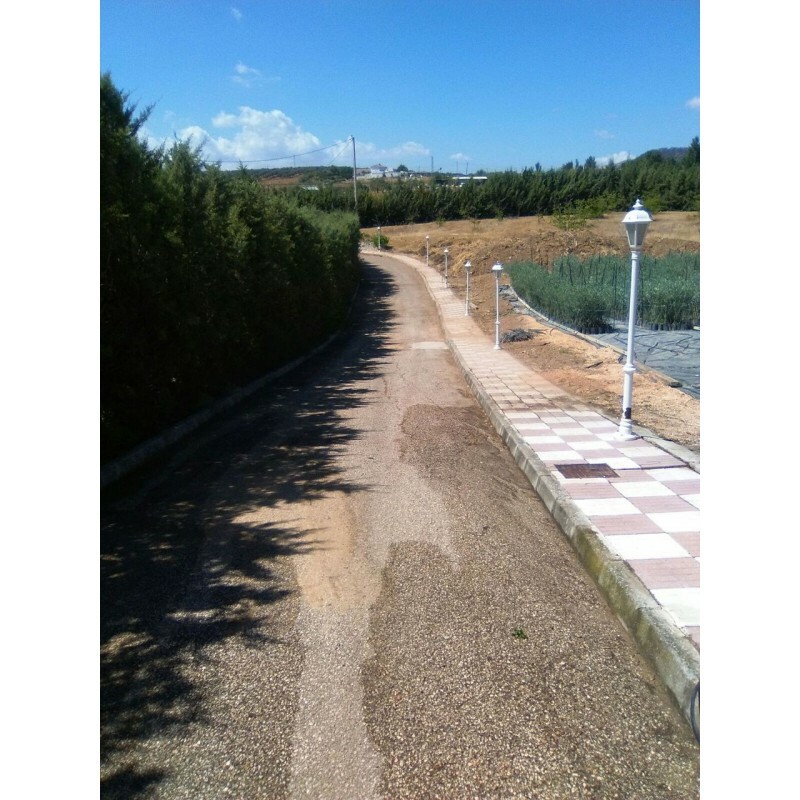 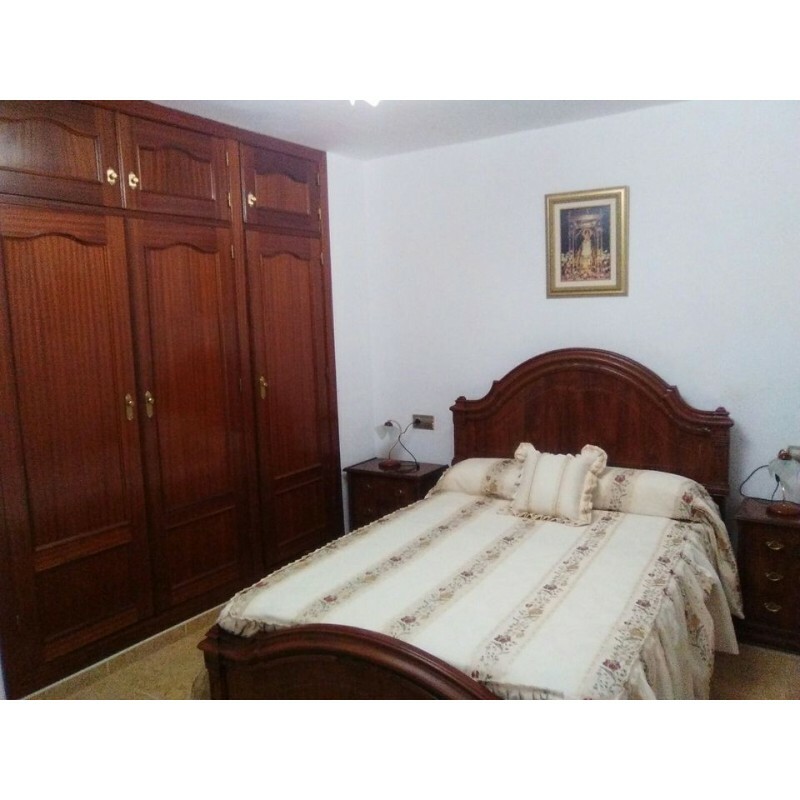 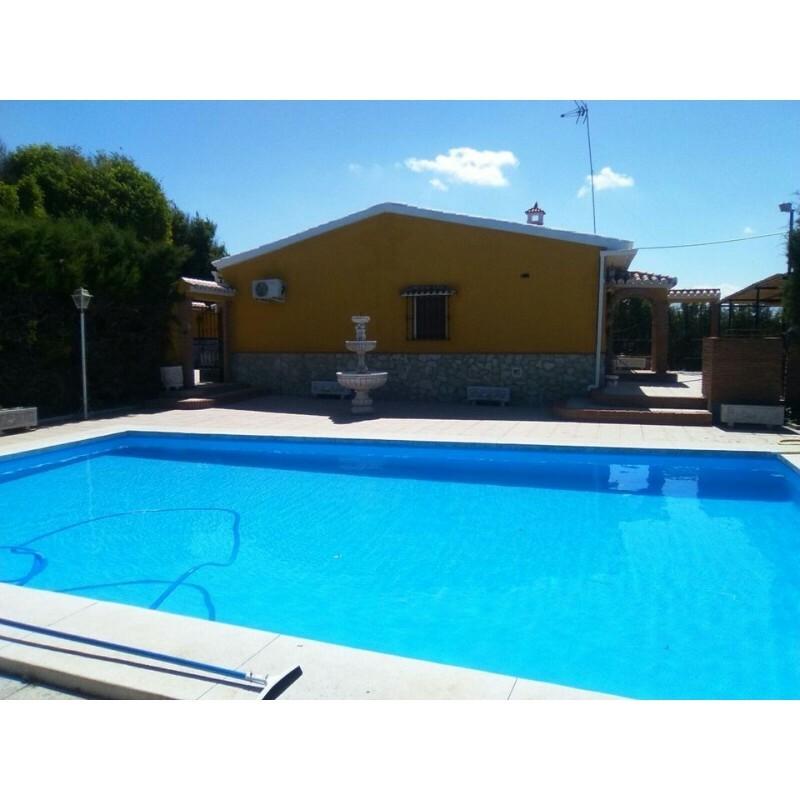 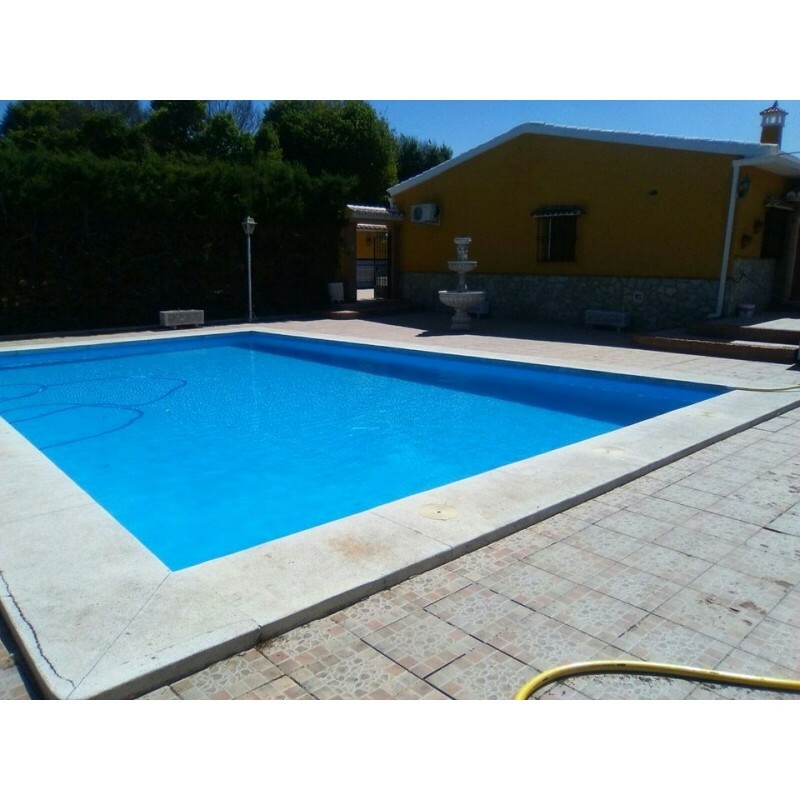 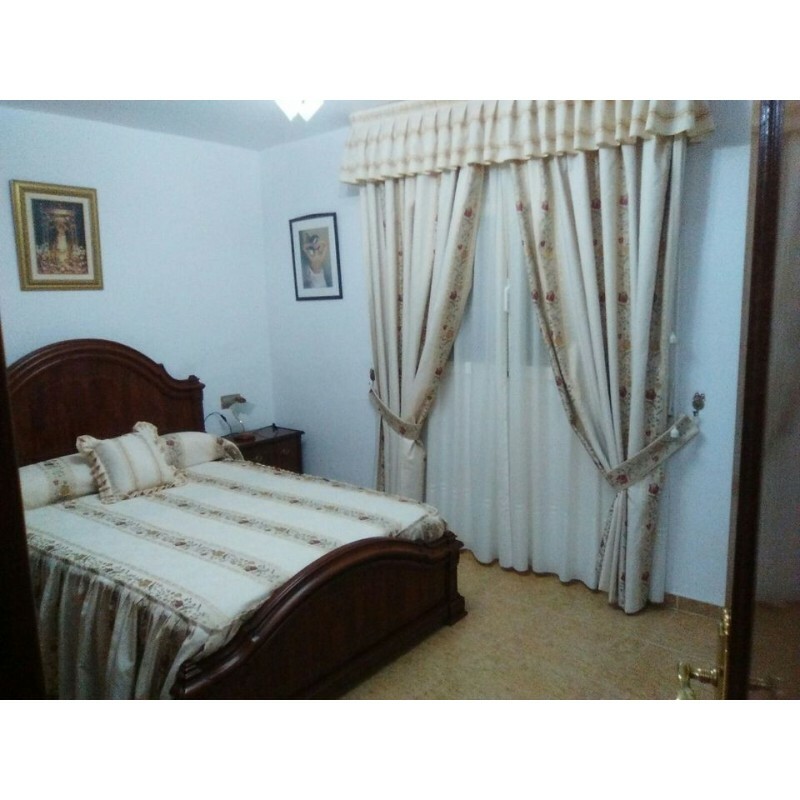 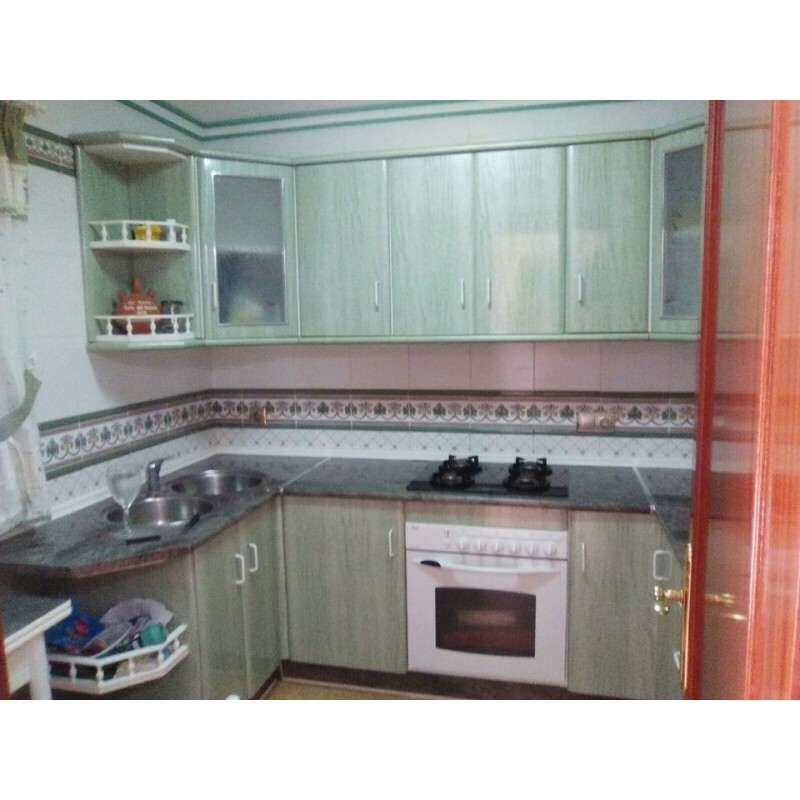 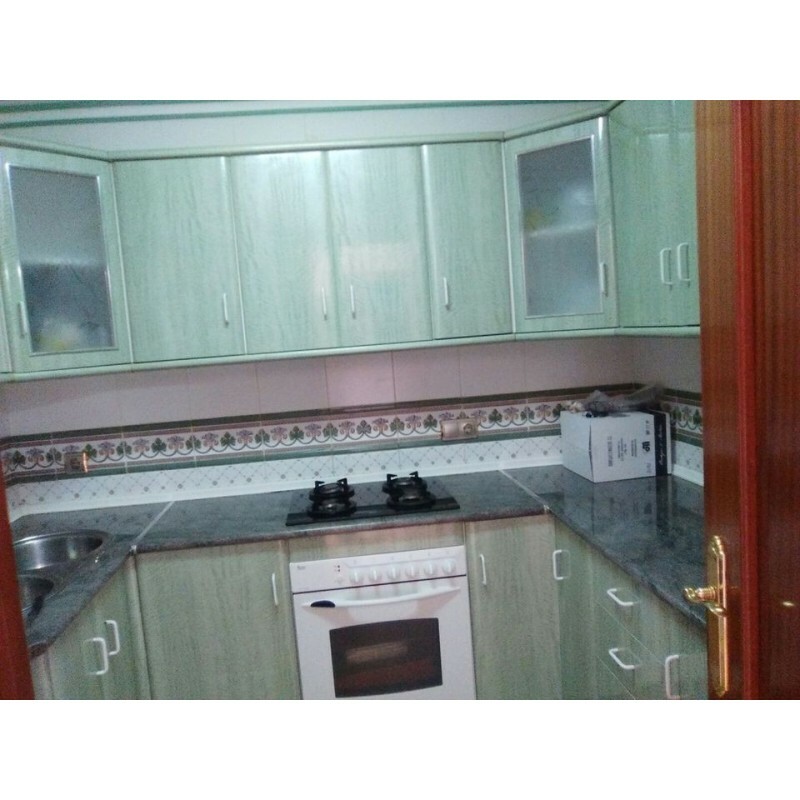 It is located in a quiet area 5 minutes from Villanueva de Tapia, 10 minutes from the A92 motorway and 40 minutes from Malaga airport and the beach. 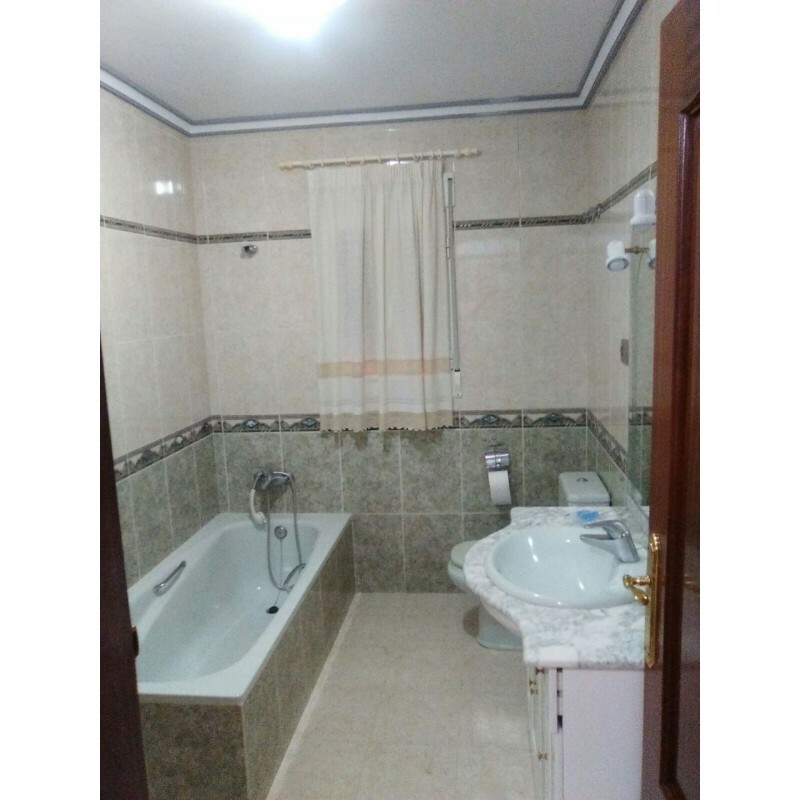 It can be inhabited right away and is a great opportunity..